Who the hell is Nicola Mattina? Over the past twenty years, I worked mainly as a consultant helping complex organizations to understand and embrace digital transformation. 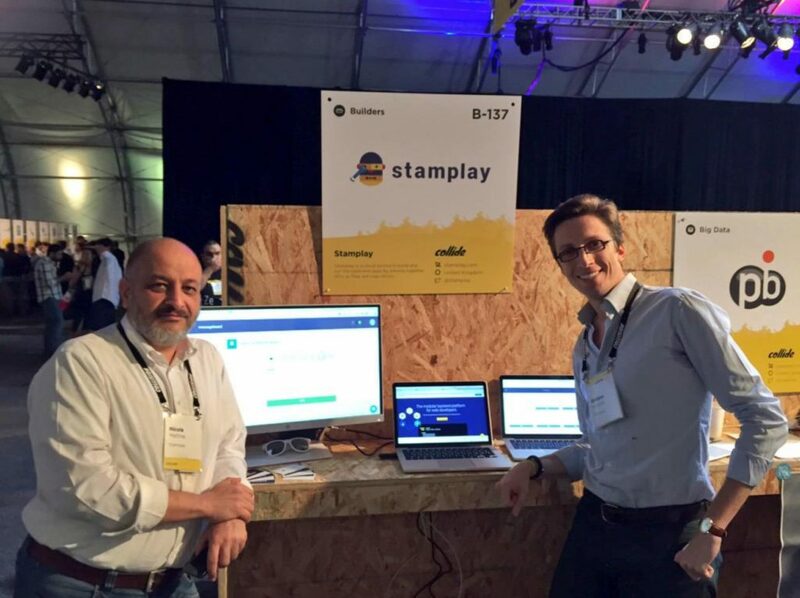 In 2013, I co-founded and invested in Stamplay, a low-code development platform to help IT departments and software consultants to integrate business softwares in cloud. Inspired by IFTTT, I designed the original concept of a magic tool to allow people to create software by piecing together web services via APIs – a sort of big digital Lego to make software development easier and accessible, even to people without a strong technical background. Me and my co-founder Giuliano Iacobelli at Collision Conference in 2015. I’ve always liked to teach. I am an adjunct professor at the faculty of Economics of the Roma Tre University, where I teach Innovation and Product Management, faculty member of the Digital Health Academy, and I collaborate with other innovation schools like the Pi-School. I was born in Naples on February 28, 1970, but I always lived in Rome. I’ve tried to live elsewhere, but – so far – it didn’t work. I’m married with Patrizia and I have two wonderful daughters, Beatrice and Ludovica. You can find me on Facebook, Linkedin, Slideshare and YouTube. Occasionally, I also use Twitter. Do you want to buy me a book or a toy? I have a list on Amazon where you can find books that I want to read or games that I want to play.